The teenage years are the perfect time for braces and other orthodontic treatments! In many cases, the jaw is still growing, allowing your experienced orthodontist, Dr. Anderson, to correct jaw and bite problems. We offer a number of options so you can customize your orthodontic treatment to fit your life. We provide fun, colorful bands so you can match your braces to your school colors, your favorite colors, or anything else you’d like! You can also choose from silver, gold, and clear brackets. If you are interested in a more discreet method for straightening your teeth, clear brackets and Invisalign® are excellent options. With such a variety of braces options, you can smile with confidence, knowing that you are investing in a healthy, beautiful smile. Braces can be comfortable and fun. To learn more about how we can correct misaligned teeth, gapped teeth, bite problems, and more, please contact our orthodontic office in Albuquerque, New Mexico today. 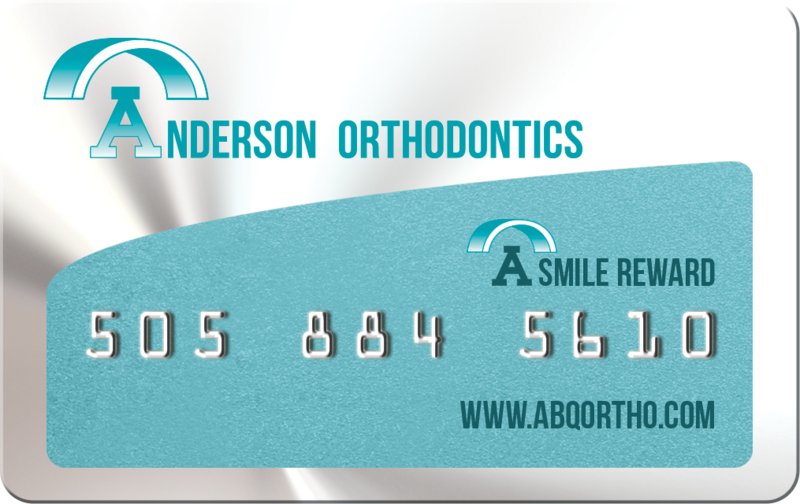 We will schedule your individual consultation with our orthodontist at Anderson Orthodontics, PC to begin your treatment. We look forward to helping you enhance your smile!